Does Kohl’s take PayPal? 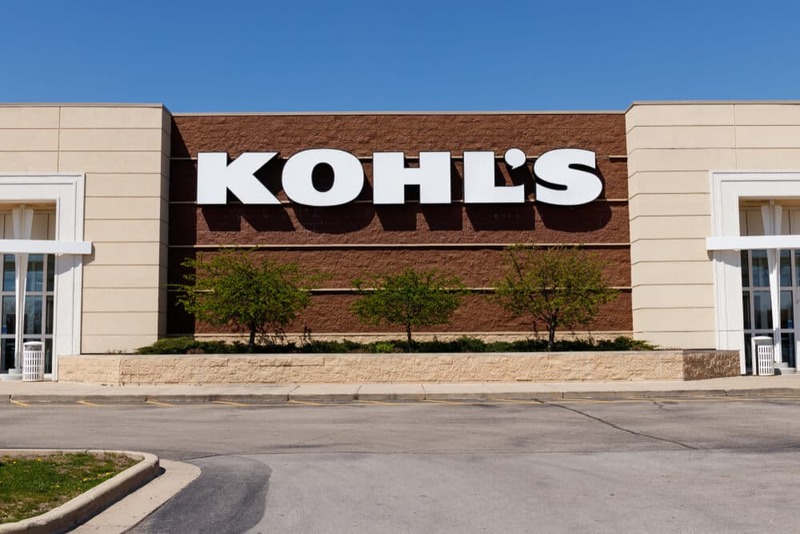 No, Kohl’s doesn’t currently accept PayPal for online or in-store purchases, but it does accept credit cards, debit cards, Kohl’s Charge cards, and gift cards. 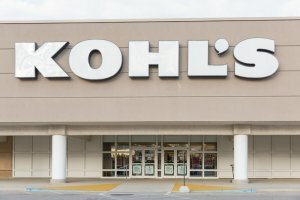 Kohl’s does not currently accept PayPal for online or in-store purchases. However, other online shops and brick-and-mortar stores do take PayPal. (Yes, you can use PayPal to make a payment in person; just update your account payment preferences.) For more on stores that accept PayPal, see our articles: Popular Restaurants That Accept PayPal, Gas Stations That Accept PayPal, and Does Walmart Accept PayPal? How to Use It Online & In Stores.